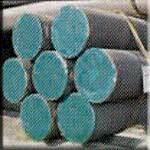 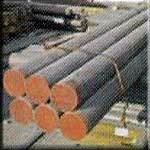 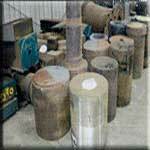 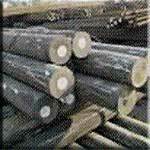 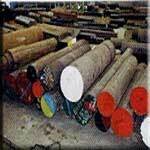 Specialists in manufacturing heavy forgings / rolls / blanks / shafts as per specific design. 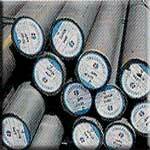 Easy access to vast stocks of ALLOY-TOOL-CARBON-SPECIAL-DIE STEELS in complete range of standard sizes in Round, Square, Flat, Block, Plate, Sheet, Hexagon sections. 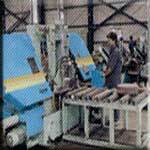 Constant upgradation of facilities to provide timely service & prompt supply to all clients. 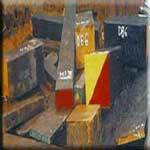 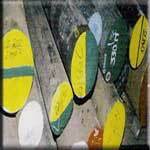 Rigid quality control at all levels, to ensure top-class, cent-percent PRIME grade materials. 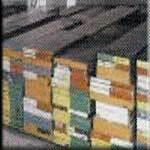 Special facility for immediate booking & supply of small orders. 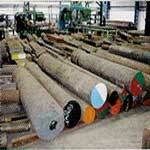 The right place for 100% prime - Defect free steels.